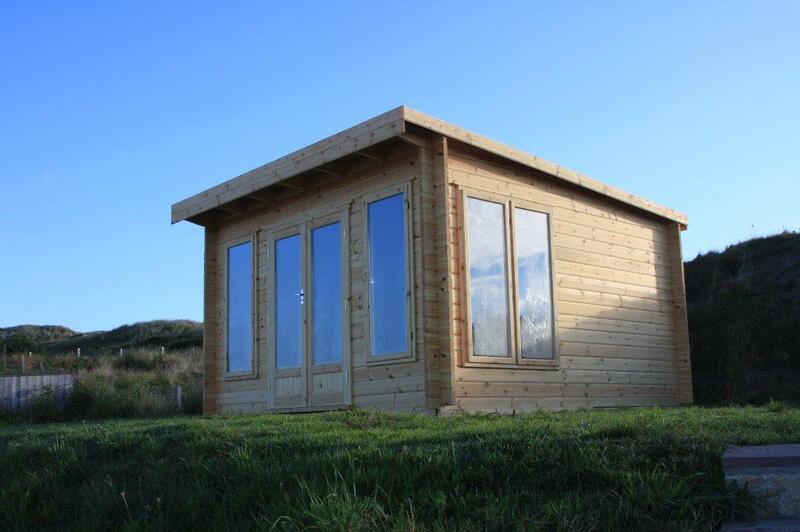 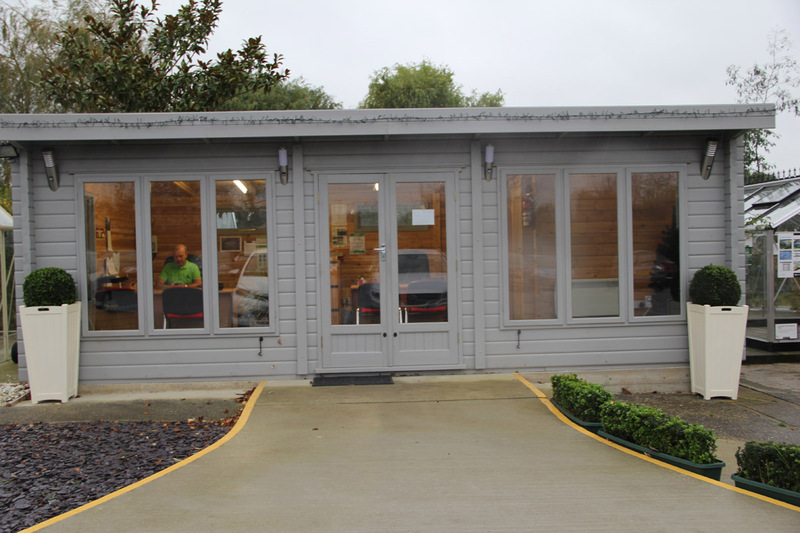 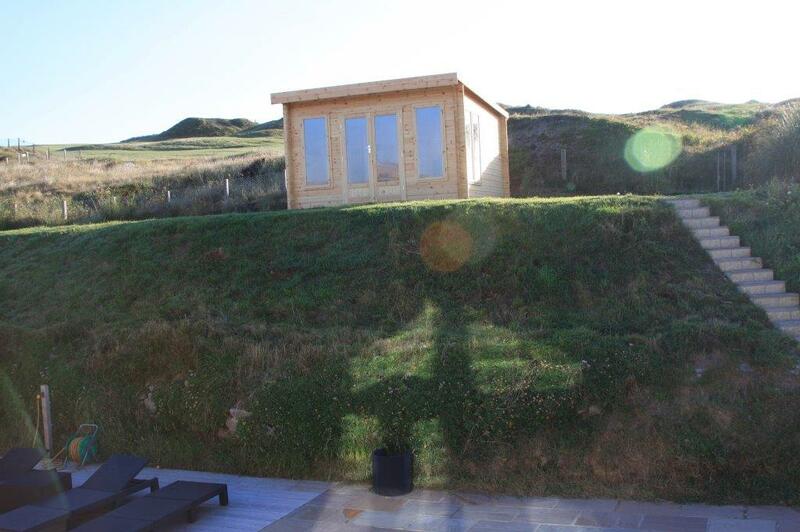 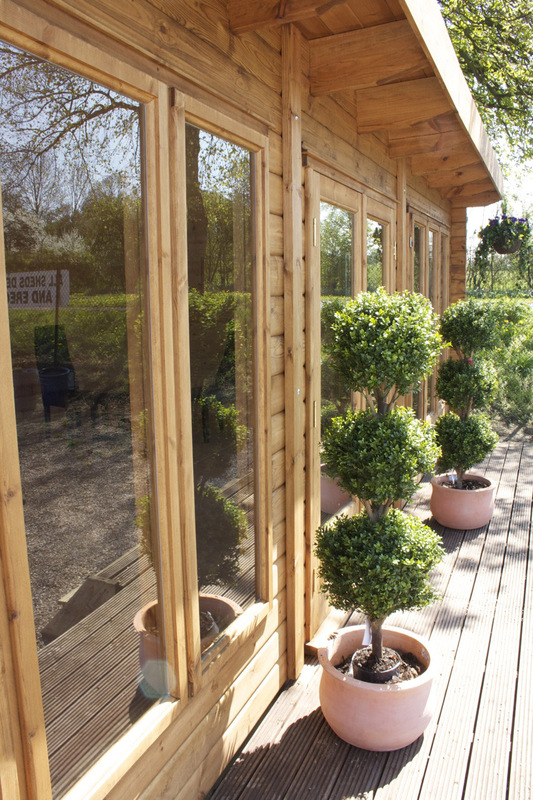 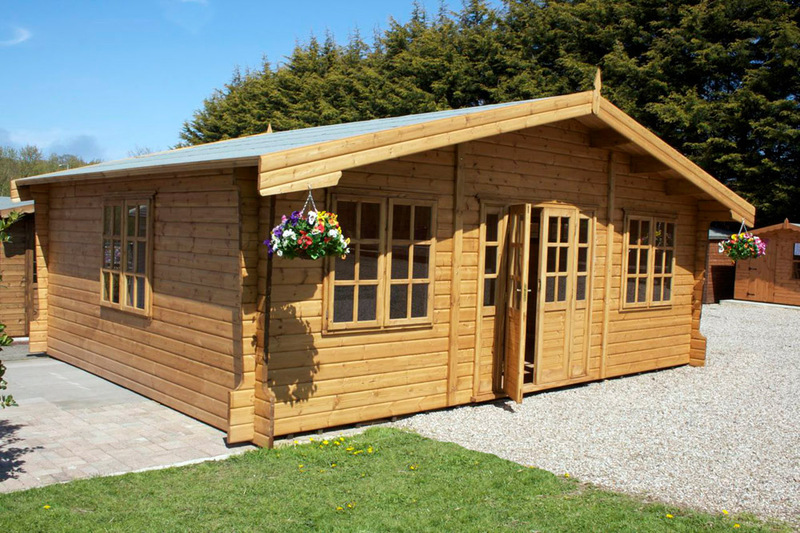 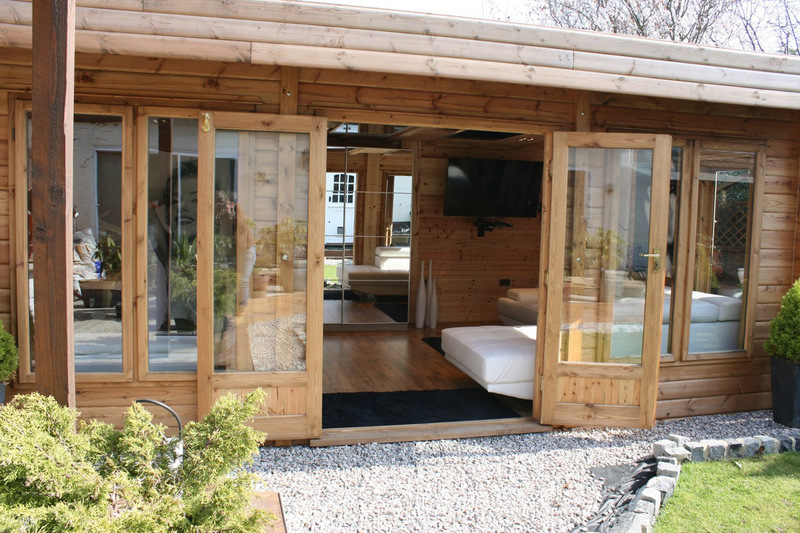 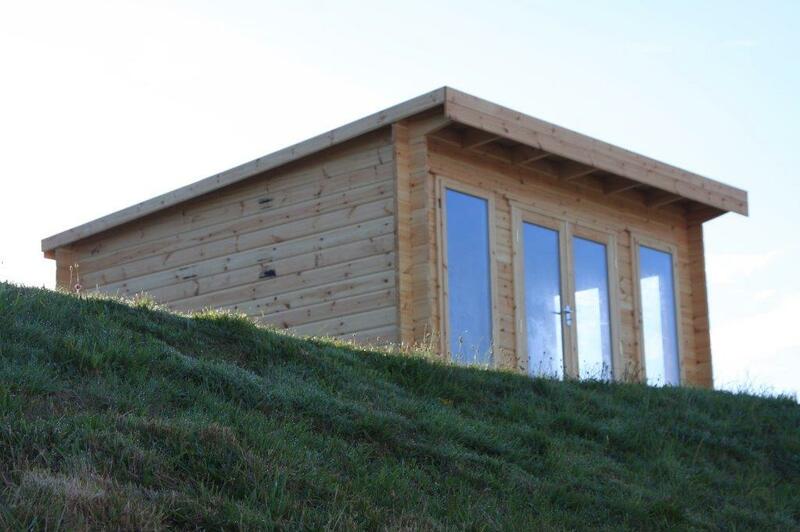 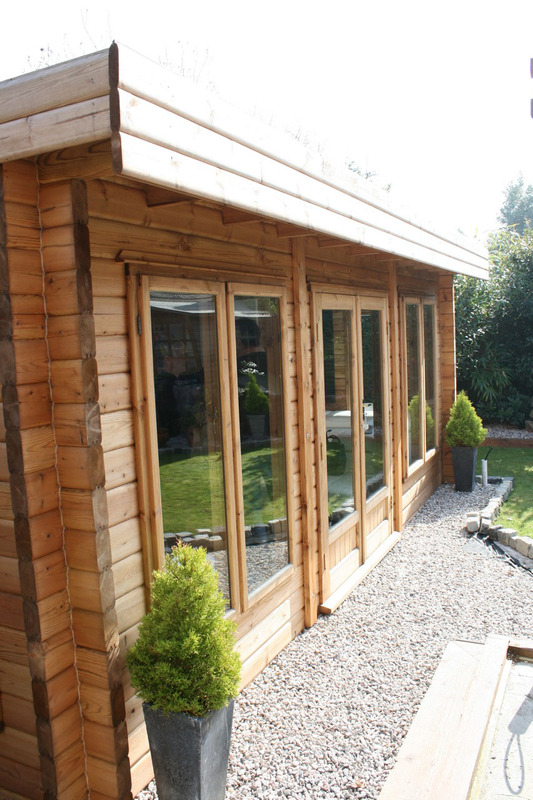 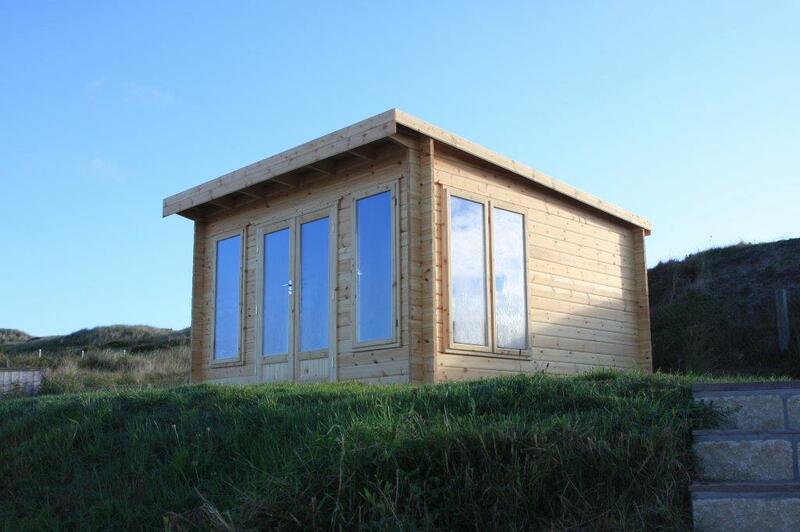 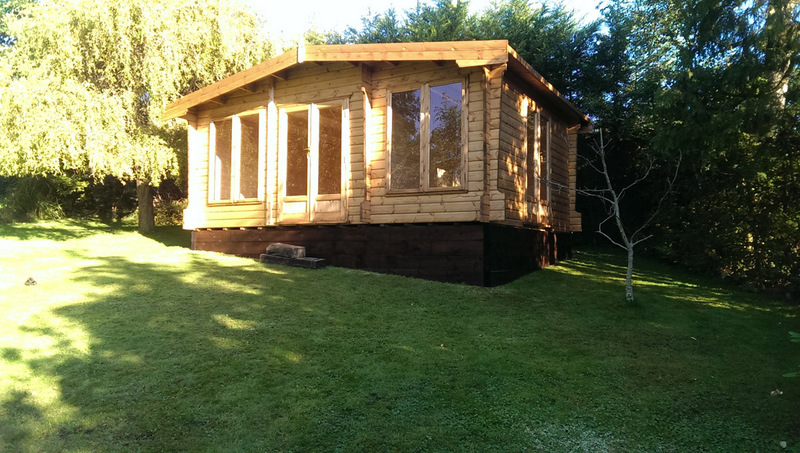 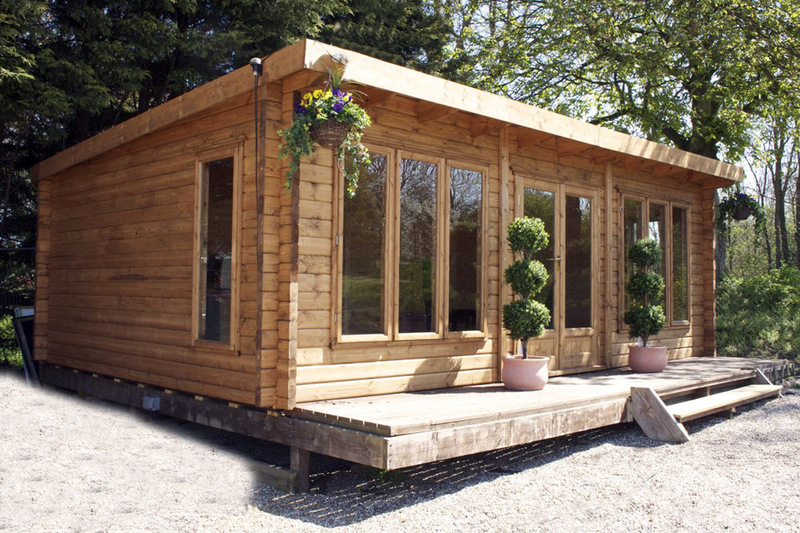 Here at Garden Buildings Cornwall we provide stunning log cabins, built entirely to your specification. 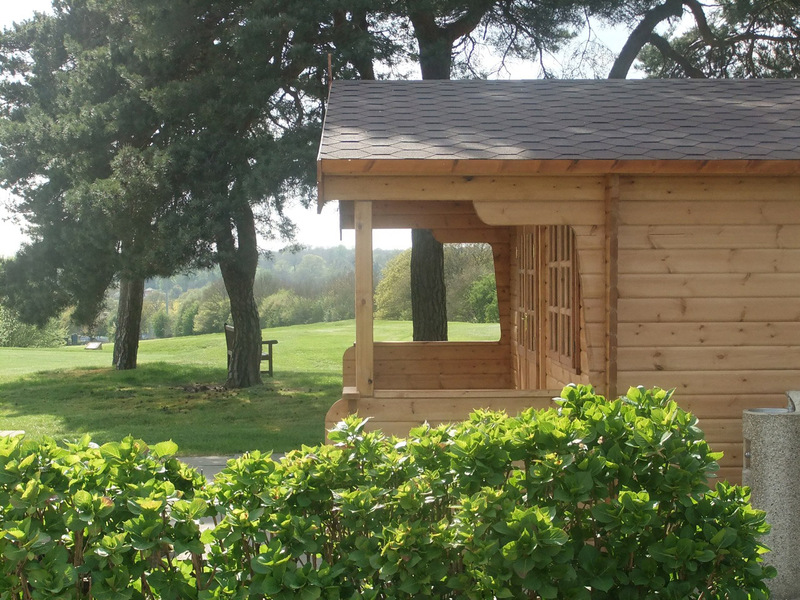 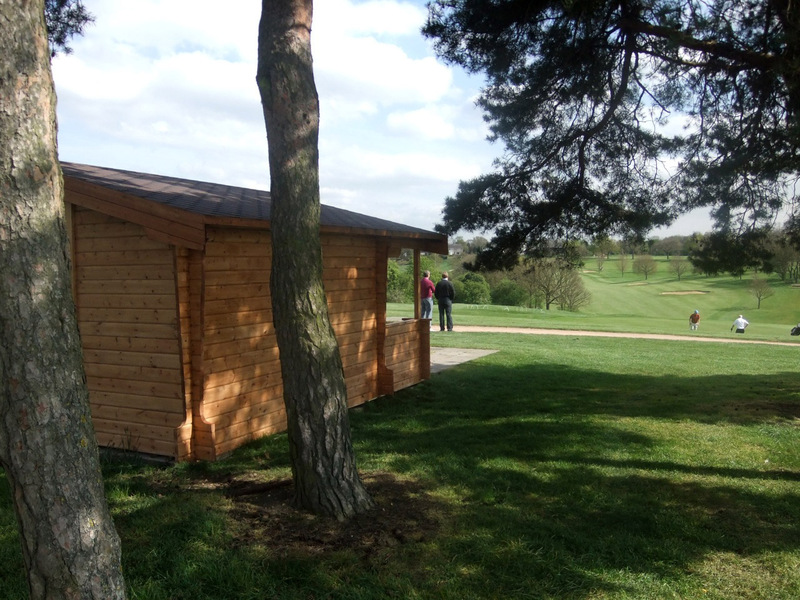 We offer can offer impartial advice on the design element of your cabin, and can assist with all aspects of the finished product, making it a stress free process for our customers! 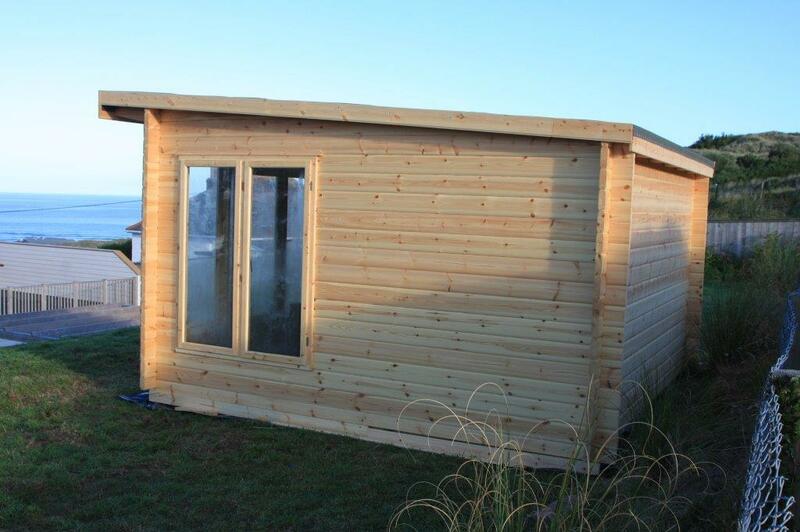 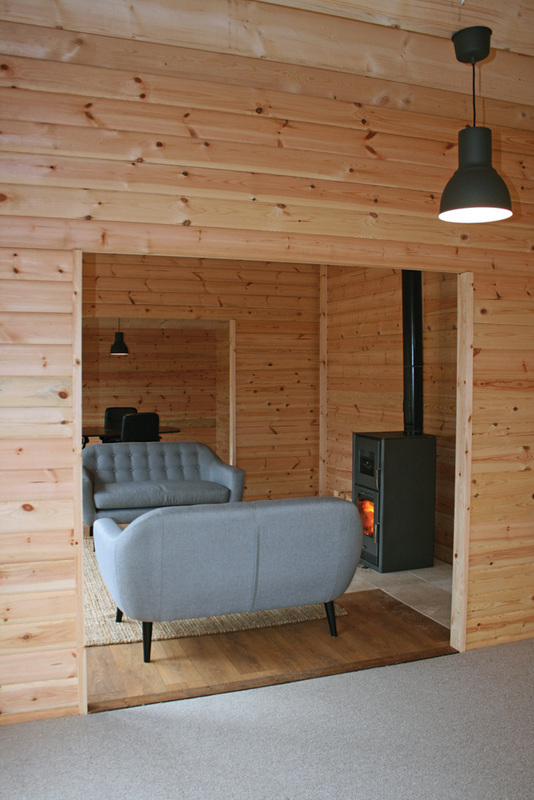 Our cabins are made using 68mm thick logs. 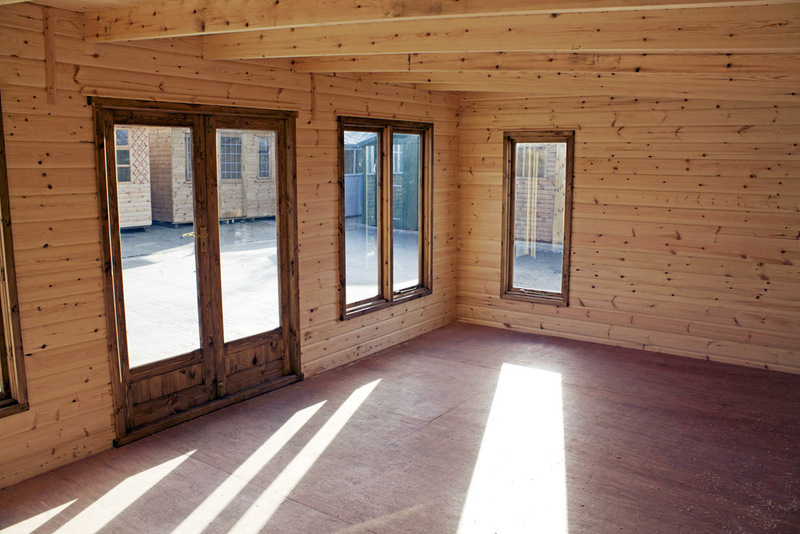 They come with double glazed doors and windows as standard, as well as an insulated floor/ roof, guttering, rubber roof covering and wooden flooring. 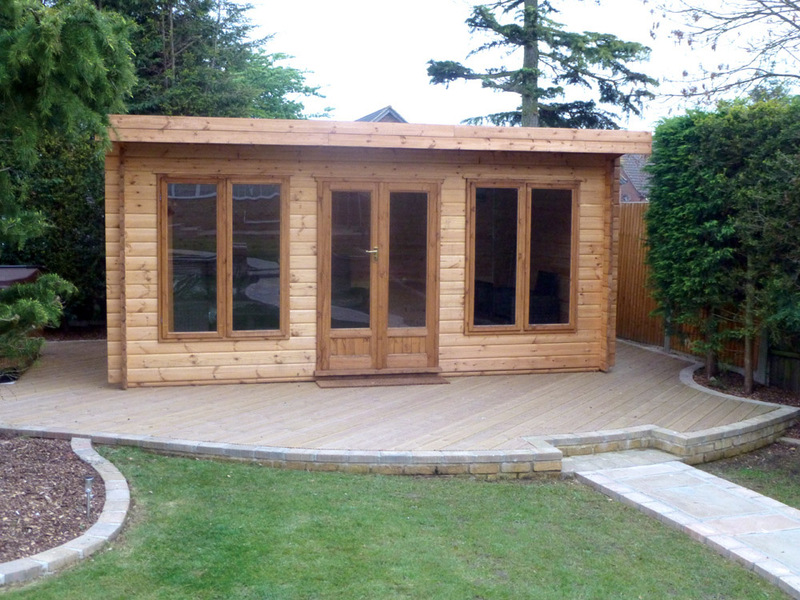 Please be aware that other companies don’t always include many of these within their quotation. 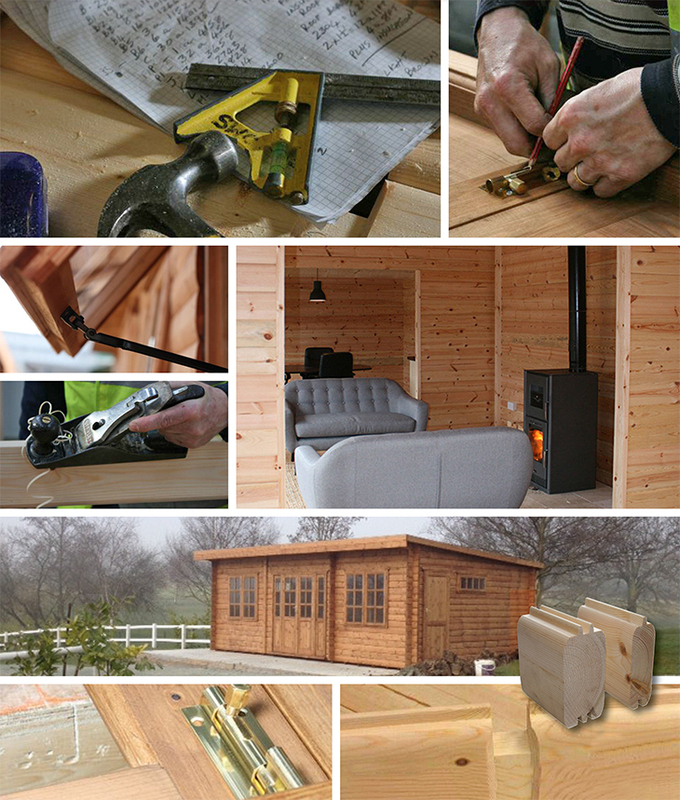 Our prices also include VAT, delivery and construction, so there are no nasty surprises! 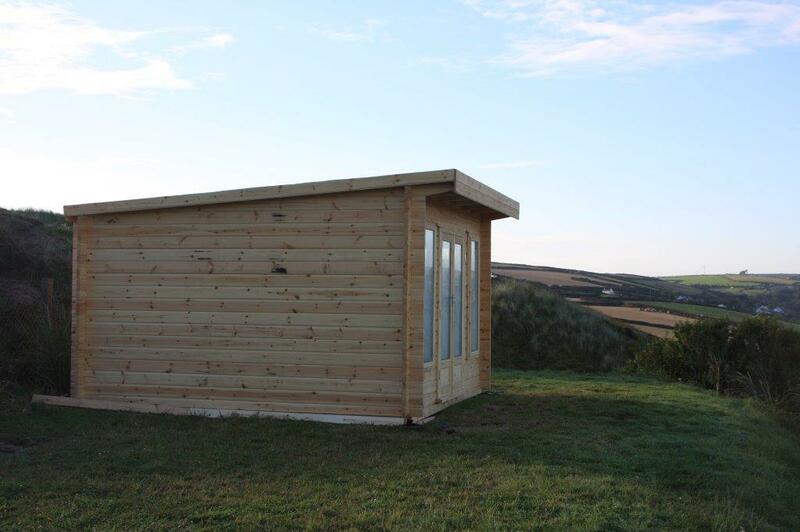 Please call Kevin or Vicki Briley at Garden Buildings Cornwall for further information on these or any of our other products.